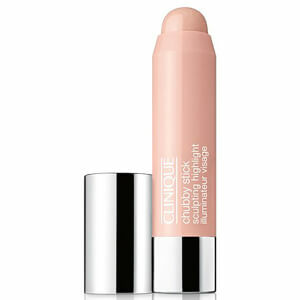 Enhance your favourite features with the Clinique Chubby Stick Sculpting Contour, a cream highlighting stick to define your complexion. Formulated to create the illusion of depth, the oil-free stick accentuates cheekbones and facial contours for a sculpted appearance and long-wearing finish. A unique, twist-up design that requires zero sharpening. E.N. 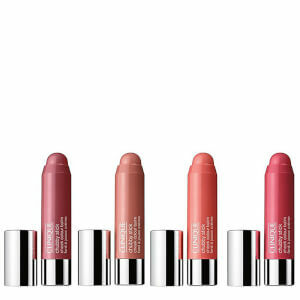 Remove cap to swivel-up balm, and apply to face. 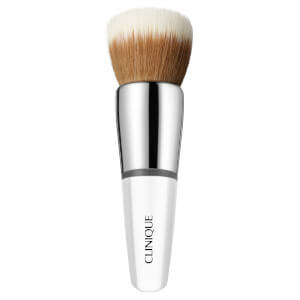 Glide over bare skin or foundation to add contour to hollow of cheeks, along jawline and other areas.